Would you like to add new functions to your shop? You need more features which are not available in your shop? 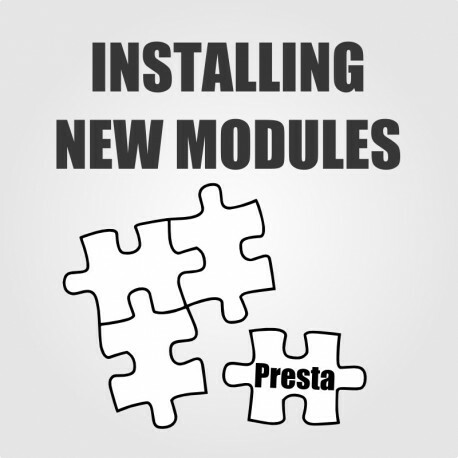 We can install our PrestaShop modules or third party modules. Please contact us with a brief explanation of which module you need to install or what functions are you looking for. We will set the price individually.